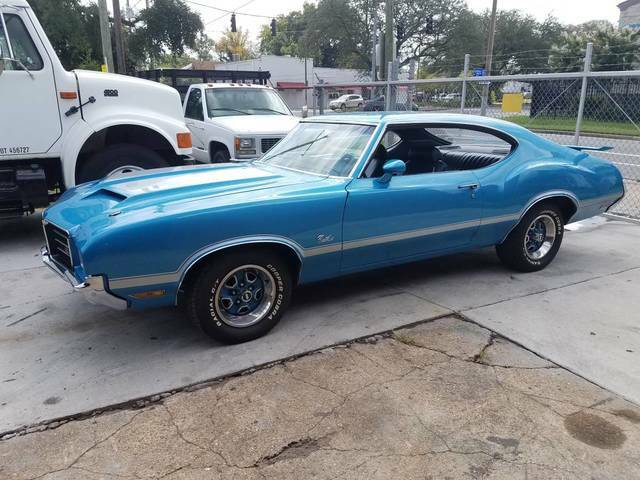 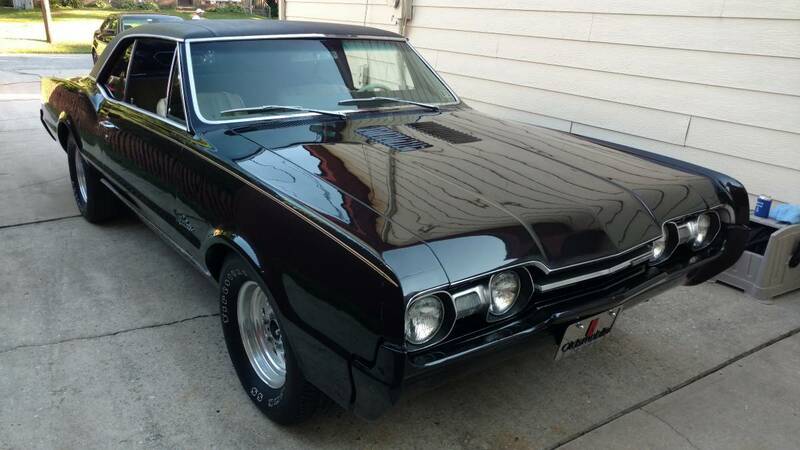 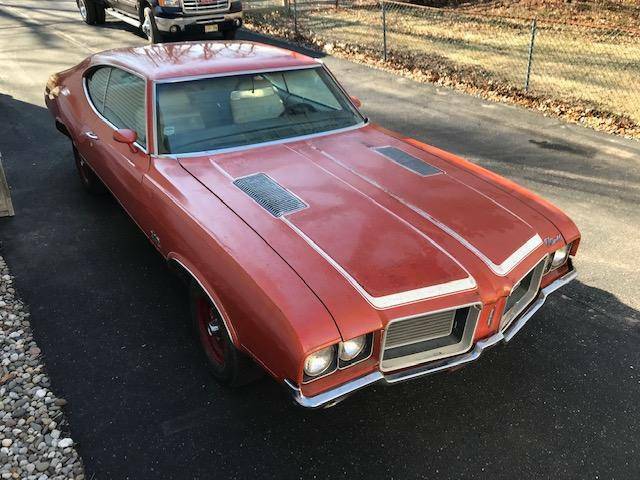 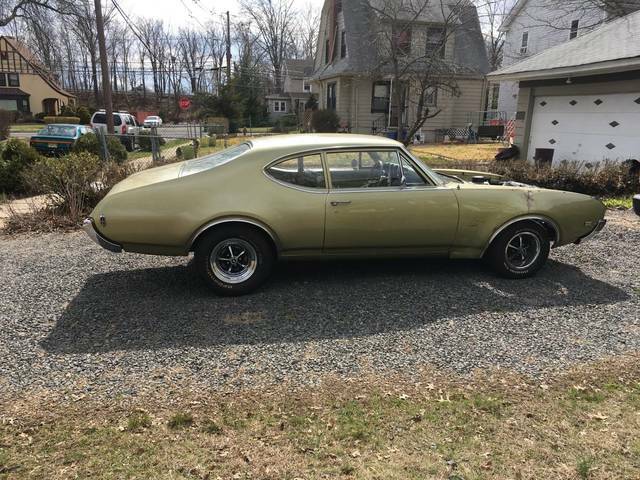 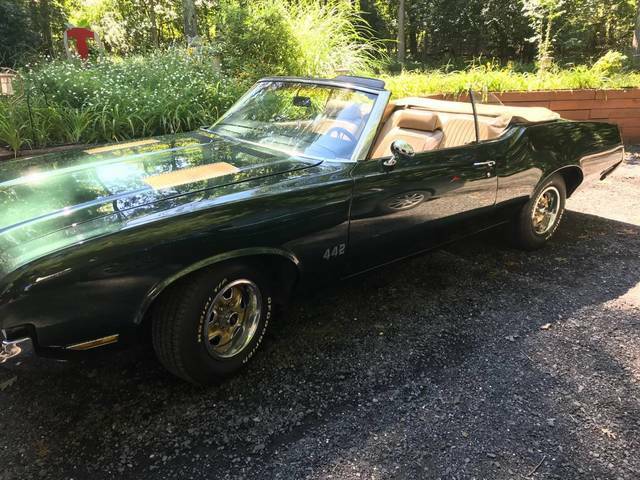 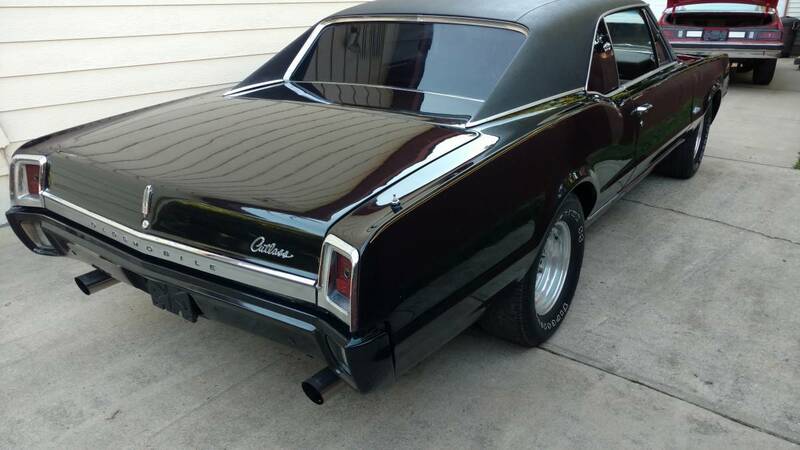 Nicely Restored Olds, Not your fathers Oldsmobile, 455 ci Turbo 400 trans power steering ,power brakes,Tilt steering, vintage air!!! 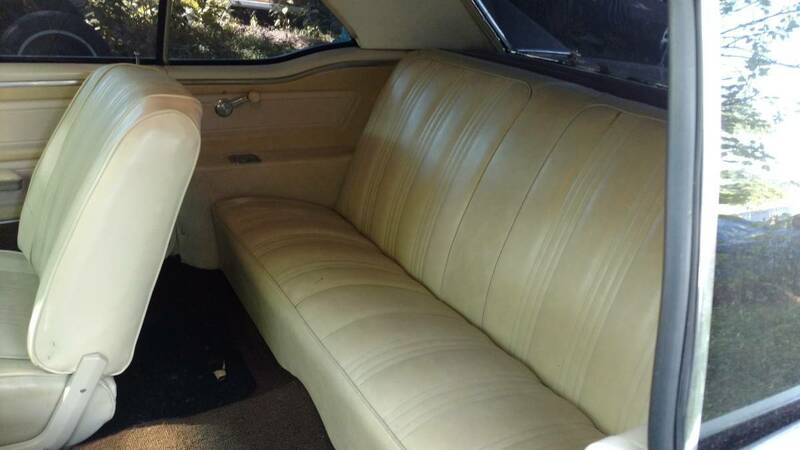 Cruise to the show in comfort!! Awesome black metallic paint 442 hood Great car for the money car show ready!!! 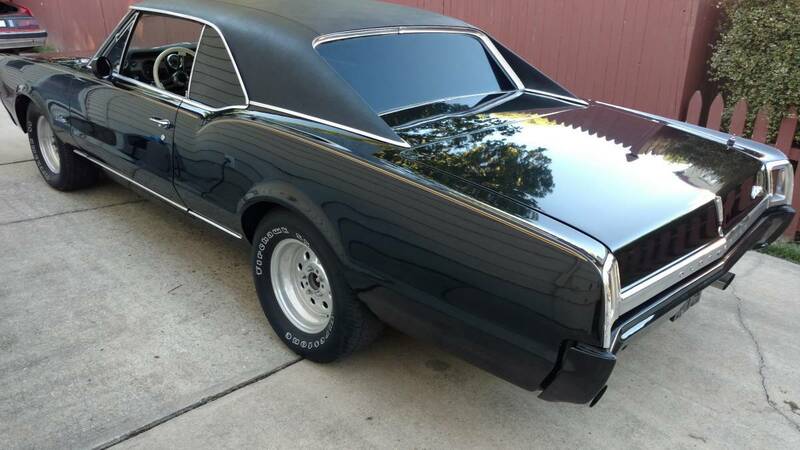 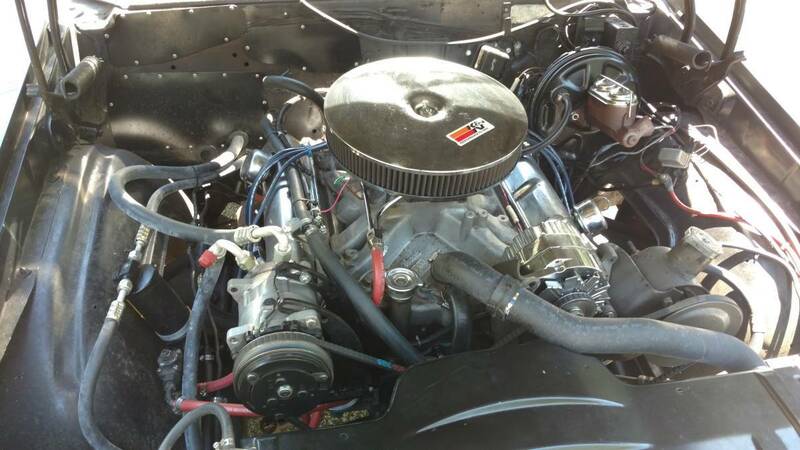 be in a great era of car to hot rod around without using you 401k Turn key polish and drive! 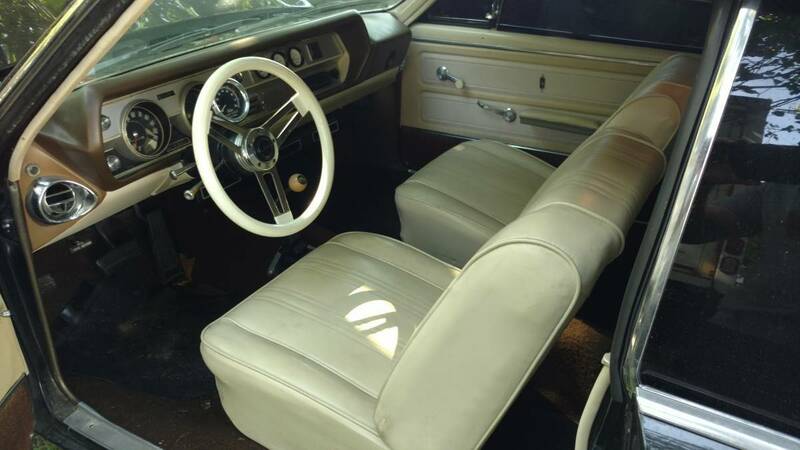 * These values are based off the 22 1967 Cutlasss that have been posted on this site.